With our wide ranging coverage, we can offer support throughout the year, at an incredible speed. 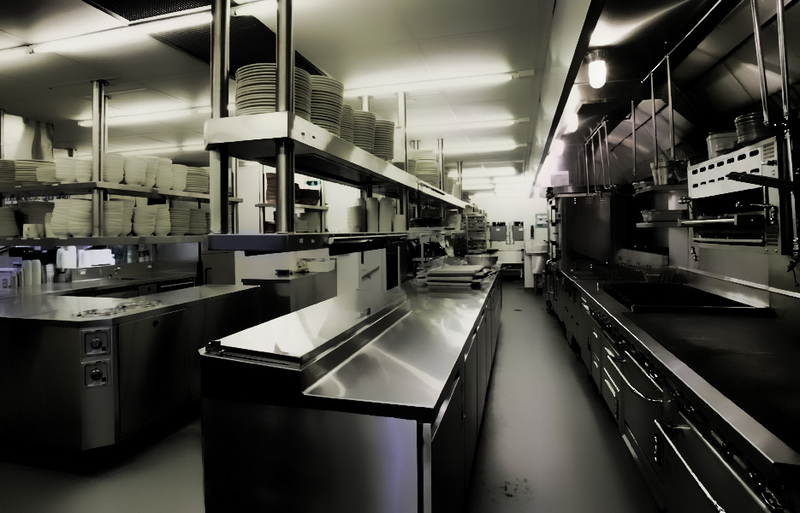 Our friendly team are more than willing to help out, whenever and whatever the circumstance, be it problems with your air conditioning, refrigeration units or catering equipment. Though based in Plymouth, we supply and service for the vast majority of Devon and Cornwall including areas such as: Barnstaple, Exeter, Newton Abbot, Torquay, Paignton, Plymouth, St Austell, Newquay, Falmouth, Truro, Redruth, Hayle, Penzance.